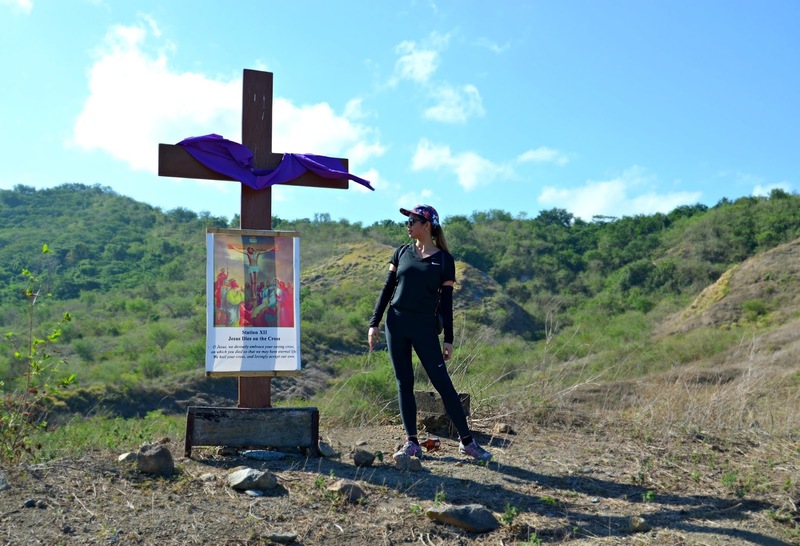 "The Island of Luzon in the Philippines has a lake (Taal Lake), in which, contains a volcano (Taal Volcano) with a lake, in which, contains a small island." 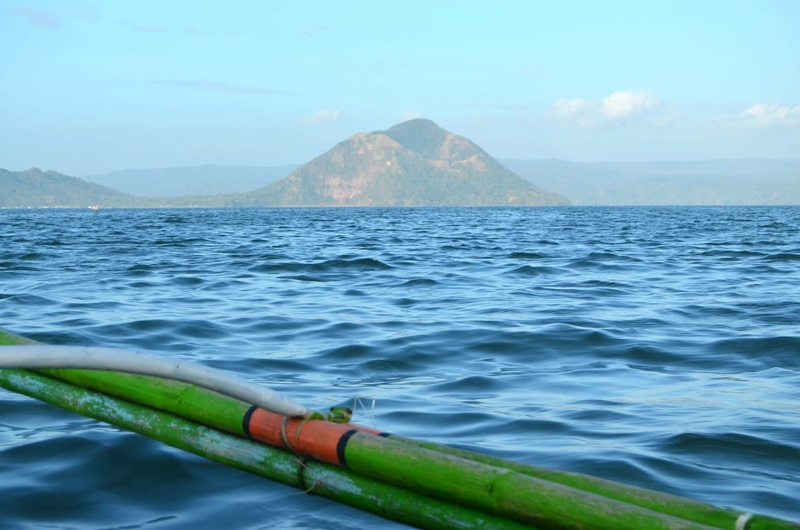 Wouldn’t it be great to enjoy the glory of Taal Volcano and its lake even after years and years have passed? 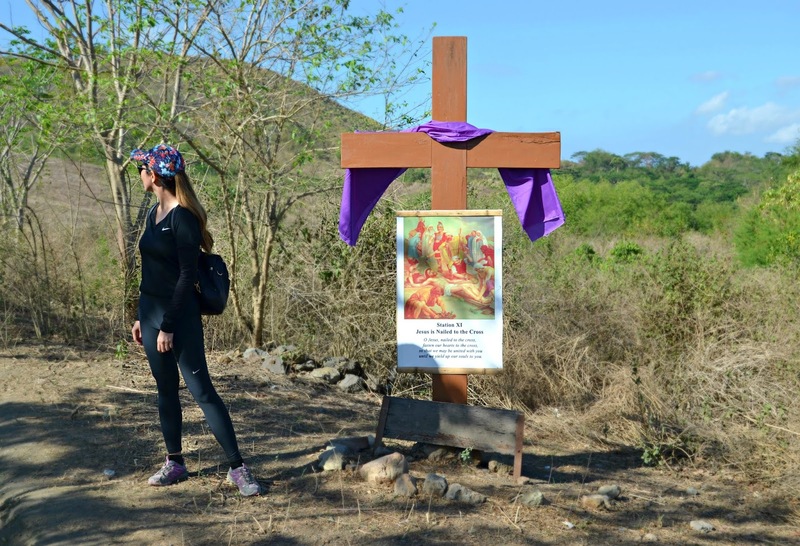 As the present generation, we have a responsibility to preserve the important ecological landmarks around us. Only we have the power to keep this volcano and rich freshwater lake in their same pristine conditions, for future generations to appreciate. 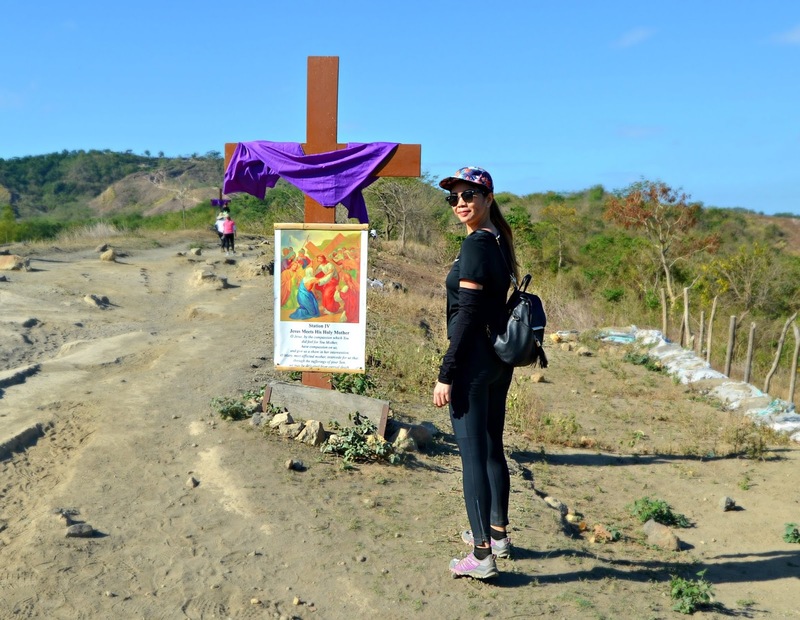 A picturesque tourist attraction, Taal Volcano, and its lake hold an interesting geological history and is encompassed by rare biodiversity. 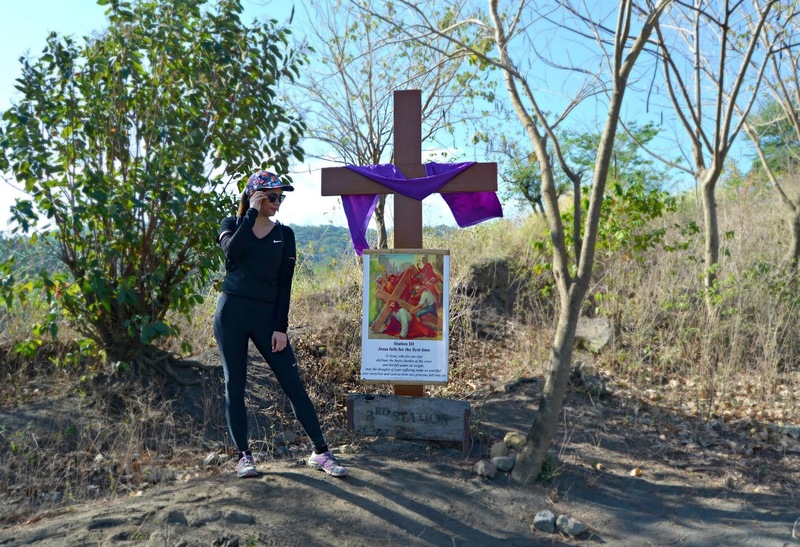 While we take pride in this world-renowned tourist attraction, the fresh waters of Taal Lake and the vast caldera formed of Taal Volcano are facing alarming environmental issues that drastically threaten the biodiversity within it. As the country’s third largest lake, Taal Lake houses an extensive watershed that borders Batangas and Cavite provinces, including the famous tourist destination, Tagaytay City. The freshwater lake flows within 38 small rivers and streams. Surrounding lake shore communities and their fisher folk depend greatly on these bodies of water to the marine life they carry. The lake is threatened by over exploitation through over fishing, unregulated aquaculture, waste pollution from neighboring dumpsites, sewage discharge systems, and increasing real estate development projects. 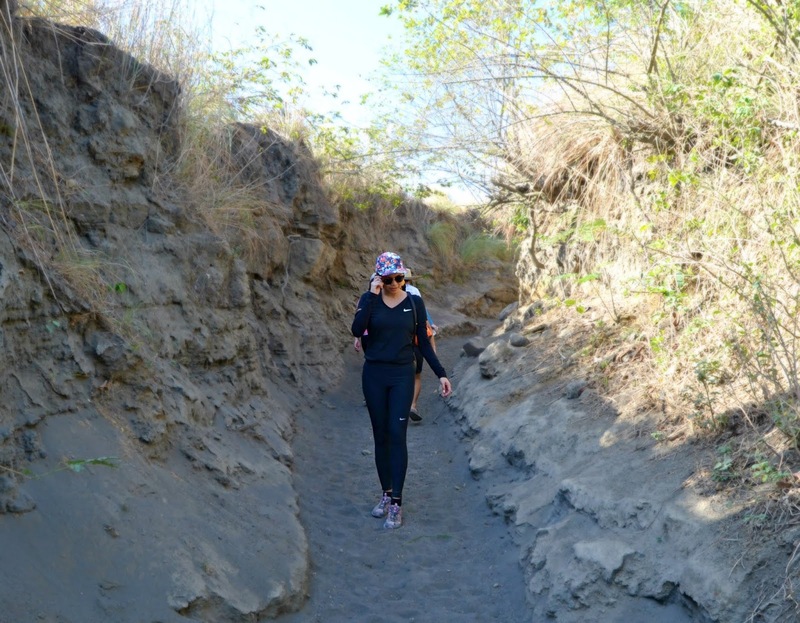 Taal Lake is home to a plethora of rare fauna and endemic marine species. These species include the Hydrophis semperi, a freshwater sea snake, as well as the Sardinella tawilis, a freshwater sardine. The presence of these species makes the lake a preferred host for aquaculture. Unfortunately, unregulated fish cages combined with improper solid waste disposal in the lake pose extinction threats for these species. A little-known fact, commercial fish feed for tilapia is fortified with chicken manure treated with antibiotics to keep the fish alive in polluted waters. These commercial fish feeds are loaded with gene-altering hormones to make the fish grow quickly. These artificial pollutants merge with groundwater while 40% of these remain as leftover feeds at the bottom of the lake. There are currently already 10,000 fish pens submerged in the lake. If the growth of these fish pens is unregulated, there is a high chance that these pens would overcrowd the lake in the coming years. The Bureau of Fisheries and Aquatic Resources (BFAR) reports that the number of fish cages is 30-45% beyond the lake’s ideal carrying capacity. 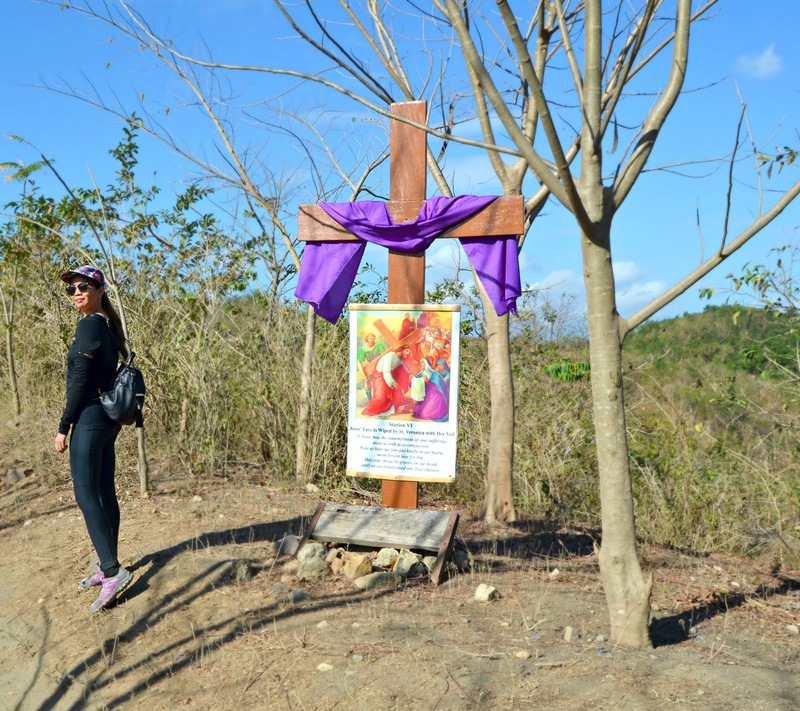 Another alarming dilemma that Taal Lake faced early this year was a sulfur up welling that triggered a massive fish kill affecting the Talisay area. Presently, increasing large-scale tilapia and bangus (milk fish) farming have been known to cause the gradual decline and potential extinction of two fish species that are exclusively found in the lake, the maliputo (jack fish) and tawilis. 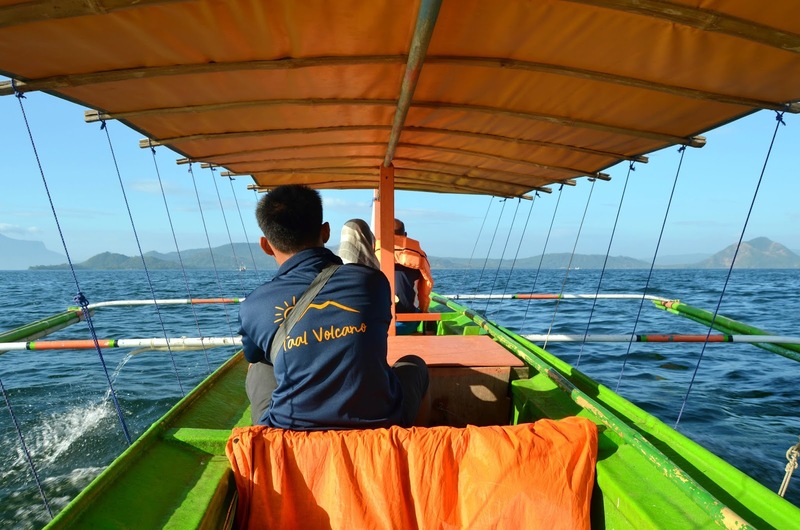 In order to reach the Taal Volcano and also the lake, you must rent a boat going there. There's a lot of bangkeros offering their boat for a fee. 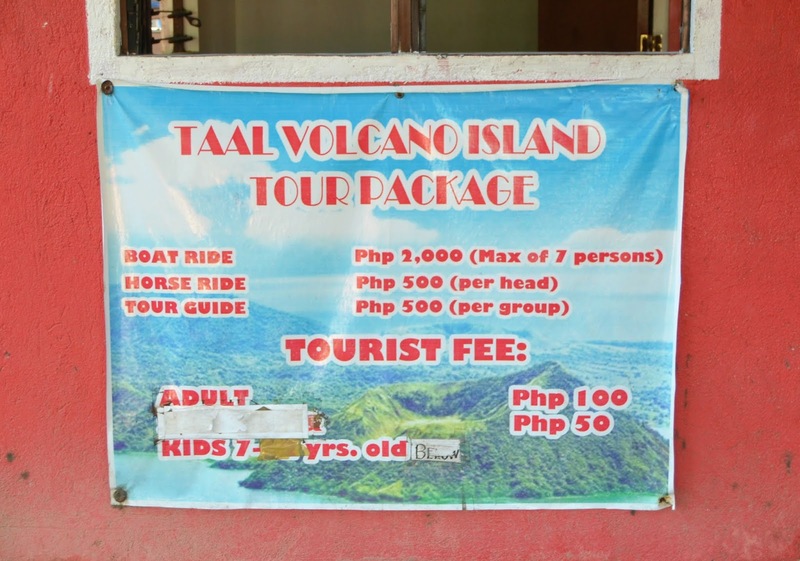 It usually costs from P2000 or $50 and consists of max 6 persons in a boat. The travel time is 30 to 60 minutes, depending on the weather, wind and wave conditions. 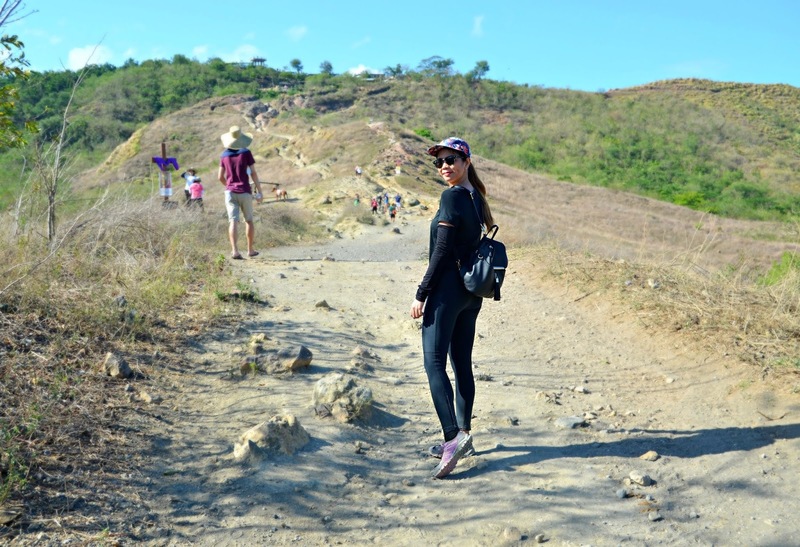 If you are an adventurous kind of person, you may choose to reach the crater by foot. 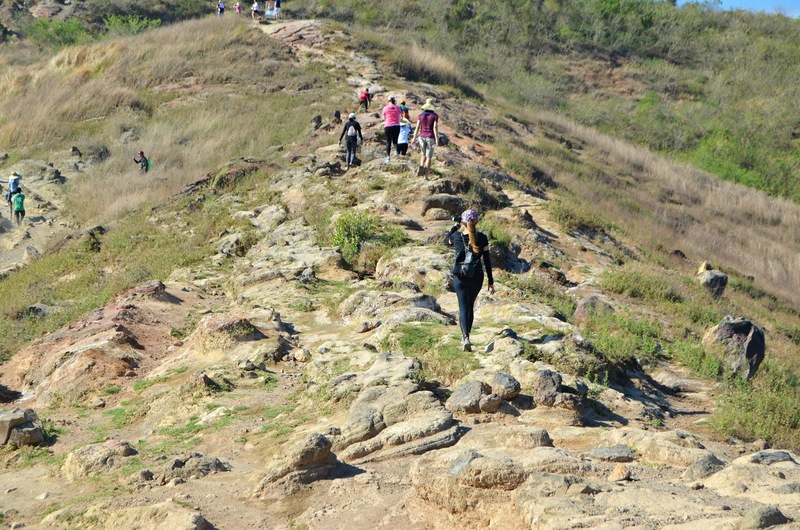 Hiking usually takes from 45 minutes to 1 hour. Since this volcano is active, you will find the place very dusty, especially when horses are crossing your pathway so be ready to wear a mask before commencing. There are some locals selling a mask for P20 pesos. The great side of this is that you will be able to see incredible views of the surrounding lake and mountains. There is also an option for those who want to witness the beautiful lake without getting much effort. 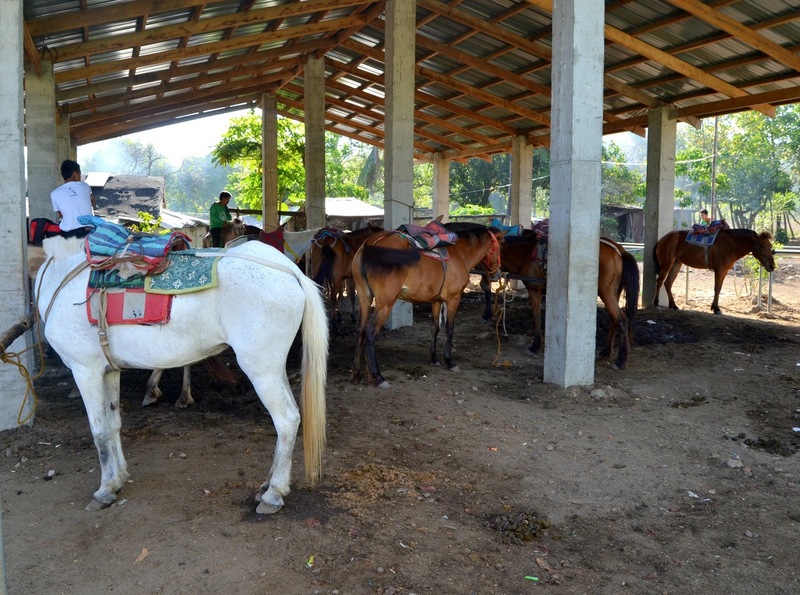 You can opt to ride a horse to and from the lake for a fee that cost P500 round trip or $50. You should still bring a mask because, at the time you are sitting, it got dustier. Since during the time we are staying in Club Balai Isabel, I didn't have a chance to camp. It's free as long as you bring your own tent and food. Also, you will witness the beauty of nature from dusk till dawn. Of course, this is most of the people wants to experience when they visit this place. You can enjoy the nature that offers relaxing and peaceful surroundings. 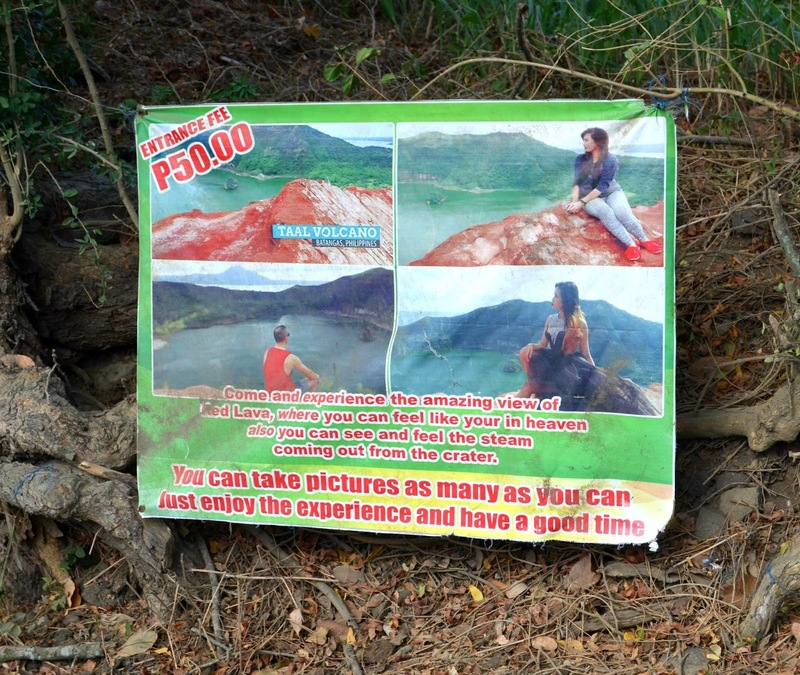 And also, you just need to pay an environmental fee for about P100 pesos and if you opt for a tour guide, a tip won't hurt much. 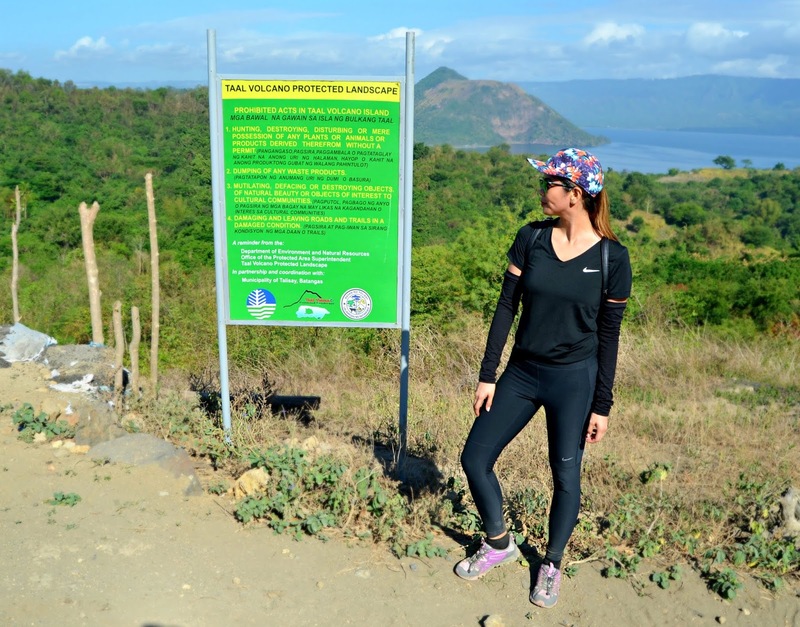 On the next part, I will be sharing with you the breathtaking view of Taal lake so stay tuned.